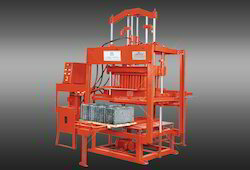 To produce concrete blocks. 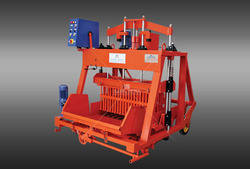 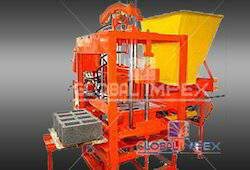 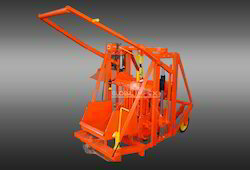 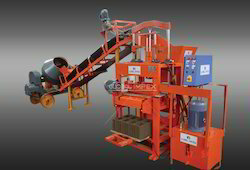 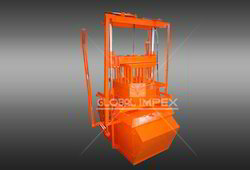 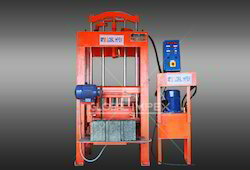 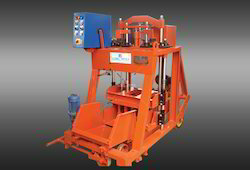 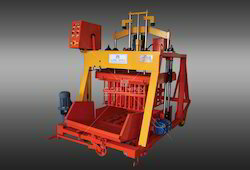 We have 4 types of hydraulic operated concrete block machine powered by Motor. 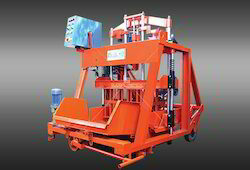 Looking for Concrete Block Machines ?